George has followed technology news for quite some time and got the opportunity to start writing about it a few years ago. He enjoys reporting on a wide range of topics within the technology world, and is also known to not shy away from voicing his opinions when appropriate. When he's not writing for Neowin, you can probably find him eating, out on the town, or listening to music, one of his greatest passions in life. As a current student between the ages of voting and drinking in America, George considers it a privilege to already be in the career field of his choice. According to an interview, it seems Apple execs have put to rest the idea that the company is planning to eventually merge OS X for Mac and iOS for iPhone and iPad into one operating system. A list of 25 of the most popular passwords used among people with accounts that were hacked in 2013 has been published. There's a new winner plus quite a few other interesting choices. According to a new market share report, Apple has maintained its lead in the U.S. smartphone market with 42 percent while widening the gap over Samsung, currently at just 26 percent. It's been a couple of years since Twitter's last major redesign, but the website is finally getting yet another overhaul that's designed to look like the updated iOS and Android apps. 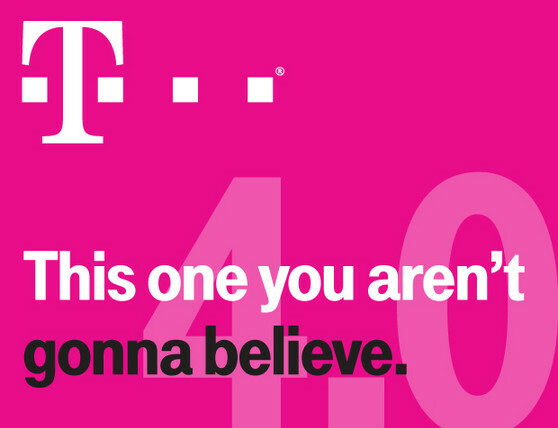 T-Mobile is back with Uncarrier 4.0, it's latest promotion to get you to switch away from your current wireless service. It's willing to pay for your early termination fees and your current phones. AT&T's new Sponsored Data means apps and videos could willingly pay for the data used while using or watching them in order to entice you to use their products. However, this could have consequences. 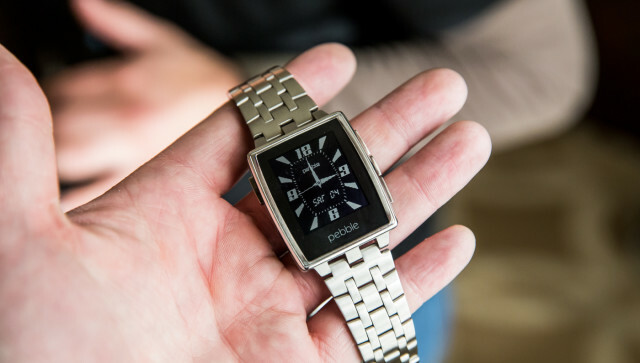 Pebble is kicking into high gear for 2014 with the announcement of its new Pebble Steel, a new smartwatch made out of premium materials, yet fully compatible with Pebble apps and software. 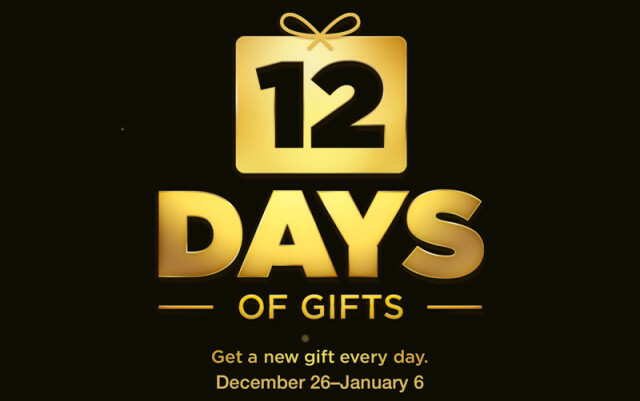 Despite getting twelve days of free content from Apple's iTunes Store and App Store, problems have arisen with the holiday deals causing both Apple and developers to face a bit of heat. Snapchat is doing a highly mediocre job at building up security within the app. It's been months since a hole was found that would allow hackers to obtain phone numbers and Snapchat has yet to fix it. Rumor has it T-Mobile is gearing up to announce a huge proposal: switch from your current carrier and it'll pay your early termination fees. If this is true, T-Mobile is playing hardball. 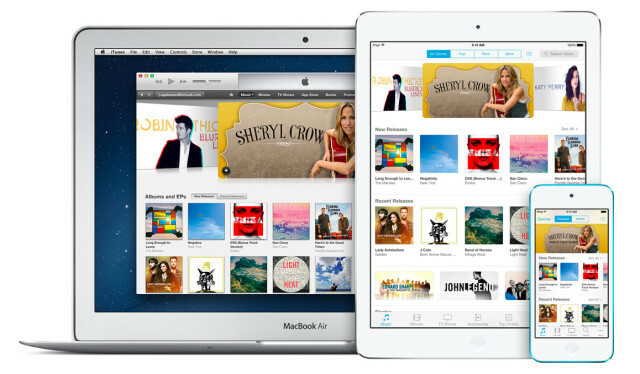 Apple has published its Best of 2013 list of apps, music, movies, TV shows, books, and podcasts in the iTunes Store as picked by the editors, plus lists for the 2013 best-selling in each category. Microsoft is in the process of developing a completely original programming series exclusive to the Xbox 360 and Xbox One that users will be able to start streaming in early 2014. Good news for Family Guy fans, and it's safe to say there's a lot of you. 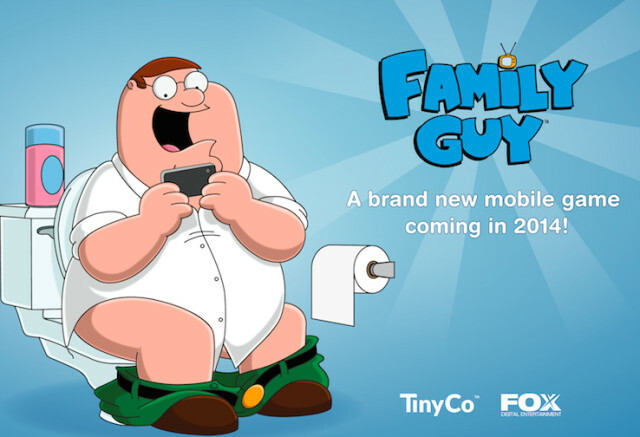 Fox announced that it's currently working on a Family Guy mobile game in partnership with TinyCo to be released in 2014. The Windows Store enjoyed a significant boost in paid game downloads during the month of November, up 34 percent from October. If the trend continues, it could be incentive for potential developers. British artist Kyle Lambert is bringing his art to the iPad, or maybe bringing the iPad to his art. 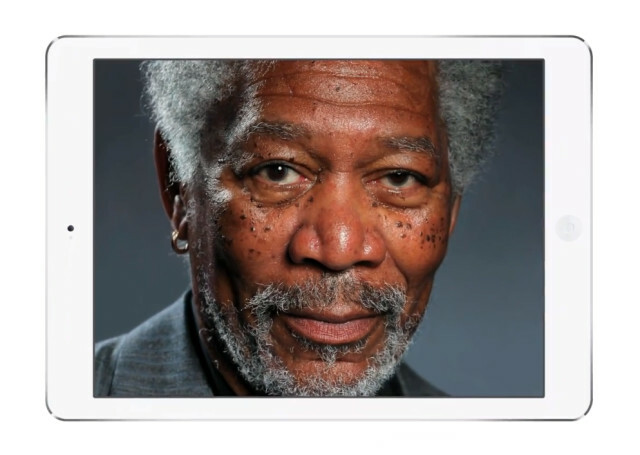 His latest creation is a highly realistic portrait of Morgan Freeman made entirely on the tablet.